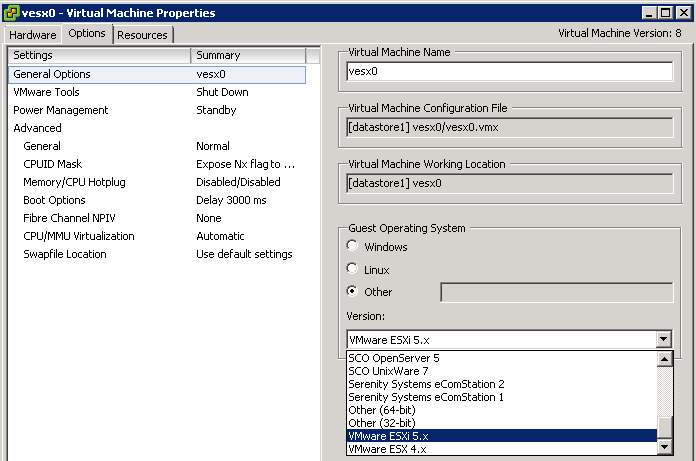 that we'll later present to the virtual ESXi hosts, vesx0 and vesx1. will show the new disk added and you can close out the properties screen. Once complete, close out of the properties screen and repeat for vesx1. running the client from, etc. I've chosen to go the datastore route. currently configured storage options, in our case, the local disk. 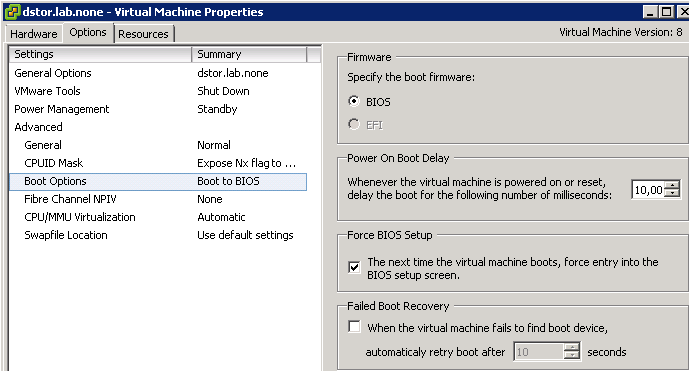 via 'scp' directly to an ESXi host (probably not a supported method). 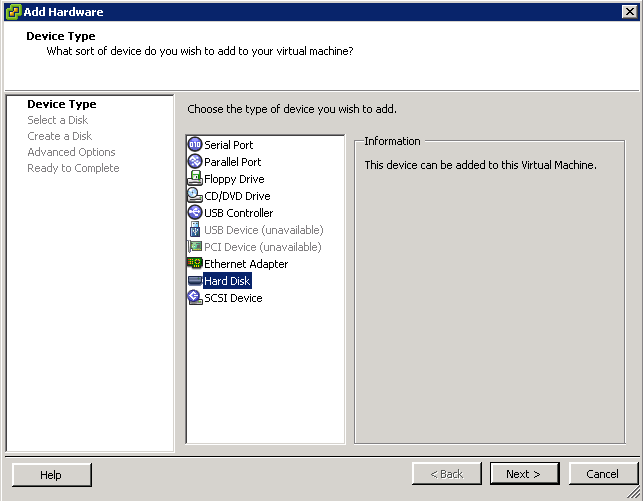 guest OS installation for that VM.